In 1938, Harmon “Oscar” Nelson Ended His Marriage With Bette Davis. The Reason? She Read Books Too Much! In 1938, Harmon “Oscar” Nelson ended his marriage with American actress, Bette Davis. 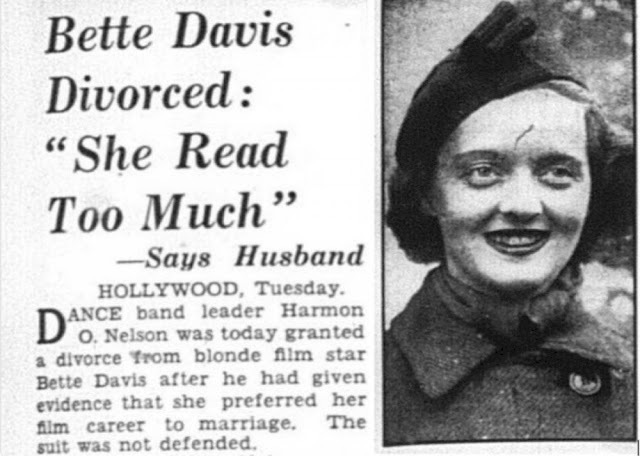 Davis later in life mentioned other factors that led to the separation, including an emotional rift between the two and an affair with Howard Hughes, which was not mentioned in the article, but was referenced in the divorce proceedings. 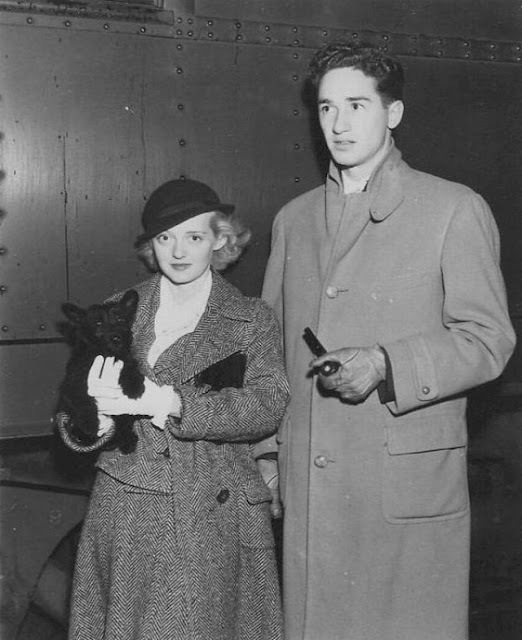 Harmon O. Nelson was a musician best known for being the legendary inspiration for Bette Davis’ claimed nicknaming of the Academy Award statuette “Oscar,” although the story likely is apocryphal as his nickname was “Ham.” Davis’ high school sweetheart, Ham (or “Oscar”) Harmon married Bette on August 18, 1932. They divorced seven years later. 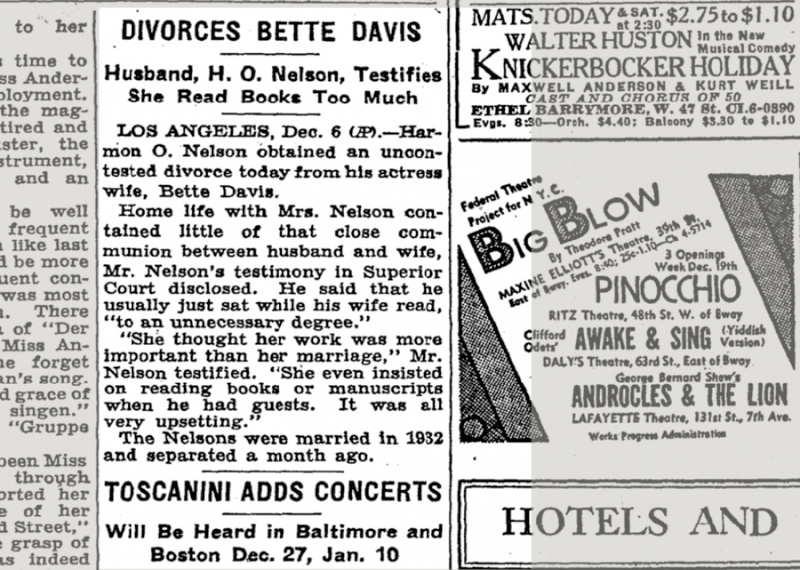 Harmon Nelson was one of ex-husbands of Davis, she married 4 times and divorced 3 times during her lifetime.